Every business should have a business continuity plan in place and know how to implement it should the unthinkable happen. A business continuity plan is a documented action plan that contains critical information about how your business will continue to operate should a disaster occur. Disasters could include anything from a devastating natural disaster to the death of the CEO or, for small businesses, the business owner. It is also generally referred to as an emergency plan, and if you care about the longevity of your business, then you should have a business continuity plan in place. If you do not have one, you should develop one as soon as possible. Any time that a business has to stop operations, it loses money. A business continuity plan will help minimize these losses. Ideally, your plan will allow your business to bounce back to regular operations fairly quickly, but without one, your business could falter and have difficulty surviving. 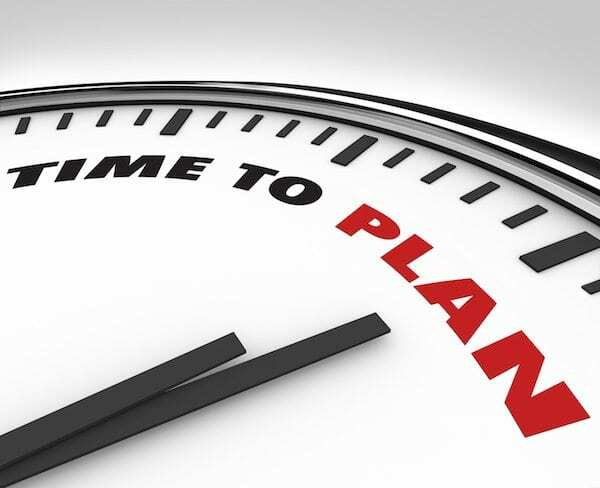 Your business continuity plan should spell out what your business does and the goals that you have for your business. It should also specifically state all of the vital functions of the business, including a list of which processes and systems must continue to run even in emergency situations. Consider which of your business processes might be vulnerable in the event of a disaster. For example, the loss of vital equipment could seriously harm business production. Do you have a backup production method, or can you get new equipment quickly? Questions like these will be considered as you develop your business continuity plan and determine how it will be implemented. We recommend that business owners develop a business continuity team so that more than one employee is aware of your plan. In fact, all employees should be notified of the disaster response plan, and know their role. The business continuity plan should be kept with the vital records at the business and saved in other locations as well. The information needed for your plan might be difficult to develop, but our team of professionals can help with this process. We also help our clients identify the people responsible for mitigating the effects of a catastrophic event. Our goal is to help our client minimize its financial losses, continue to serve its customers with minimal disruptions, and mitigate the negative effects of disruptions on business operations. Business continuity planning and implementation can be confusing, but the business experts at Carnahan, Evans, Cantwell & Brown can help. We have worked with a wide variety of businesses and we can ask the right questions to develop a business continuity plan that works for your situation. Give us a call today at 417-447-4400 to set up an appointment. Don’t wait until the unthinkable happens—prepare now to minimize damage tomorrow.